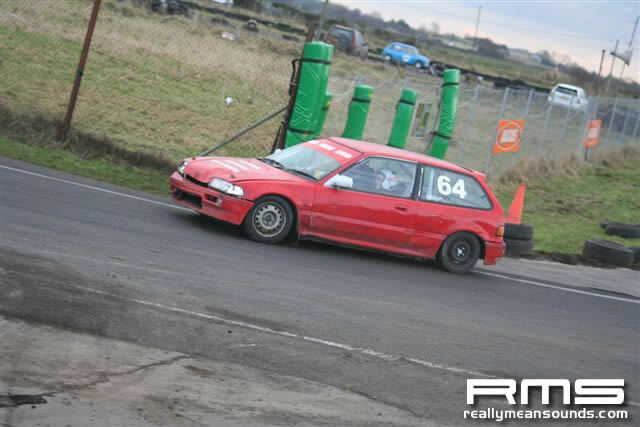 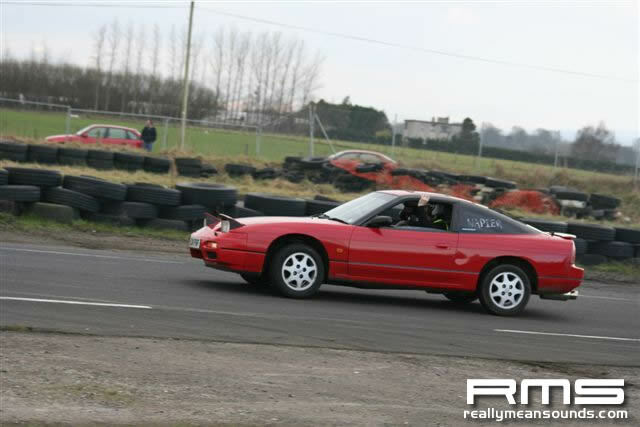 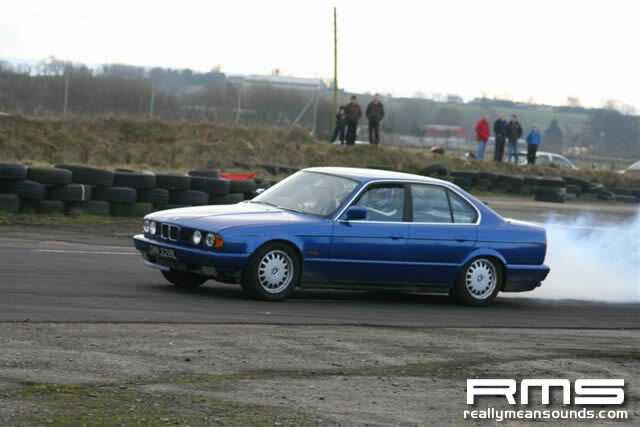 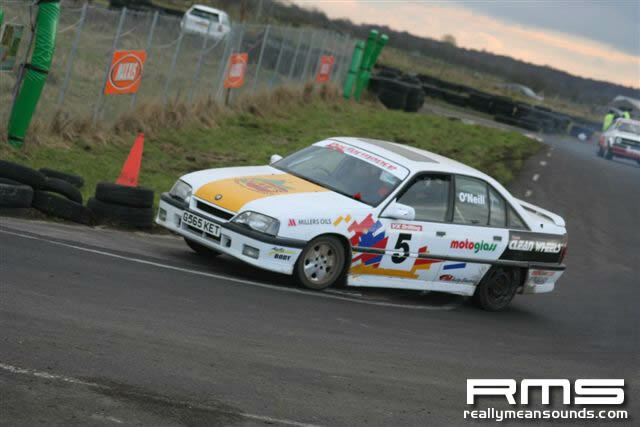 A cold but sunny January morning up at Aghadowey marked the beginning of the 2006 season for the SWRC and their race/drift days. 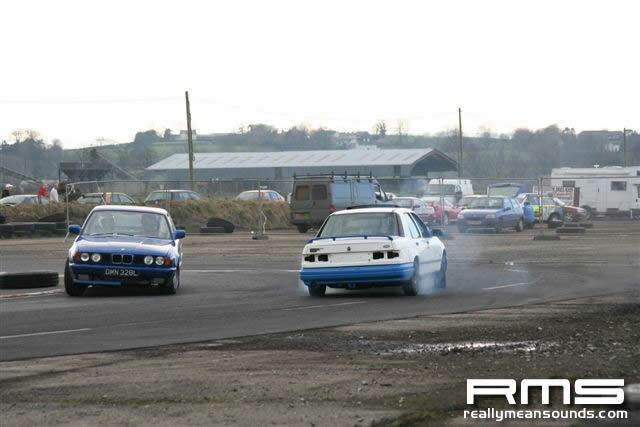 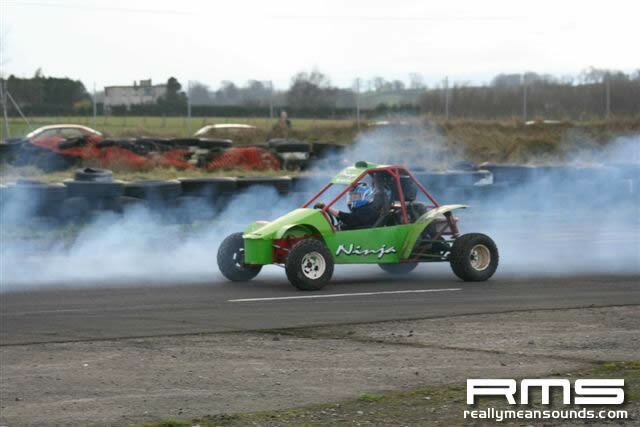 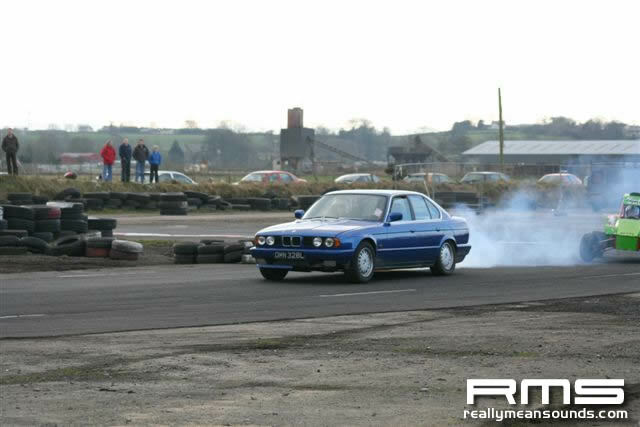 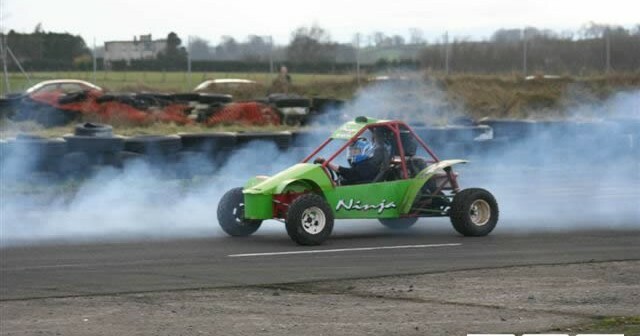 The new format of time trials and a drift competition totally changed the day and I found myself out on the oval taking part in the drifting. 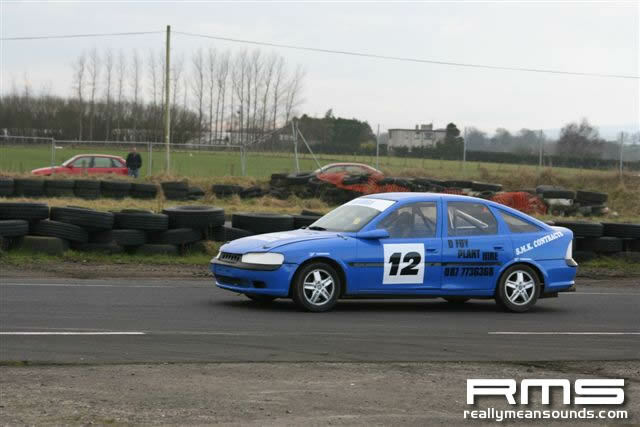 The top 16 were then seeded into set of semi and final competitions on the main track. 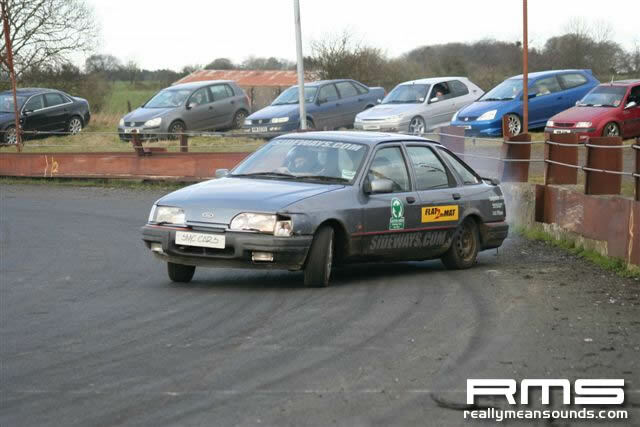 The cement wall of the oval also claimed a few victims with a GSi Carlton ending up completely wrote off and taken away on forklift! 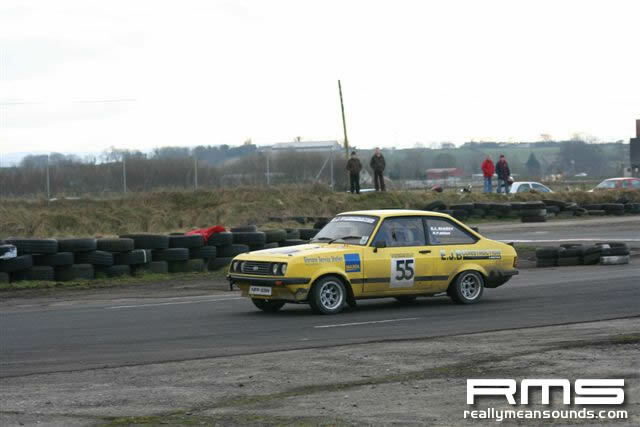 Out on the time trials were the usual track day/race cars with the usual mix of Mk2 escorts, minis, the all out race cars and a few others thrown in. 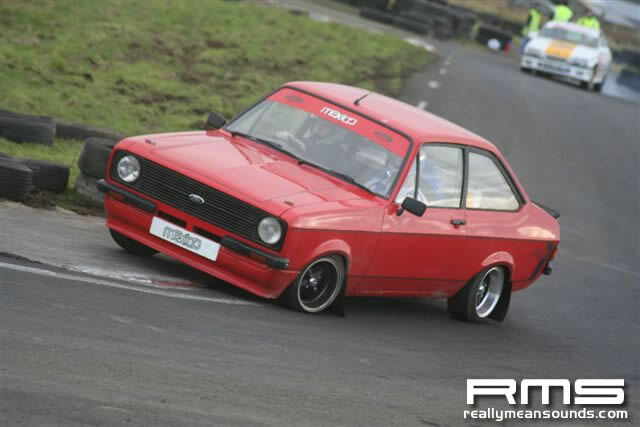 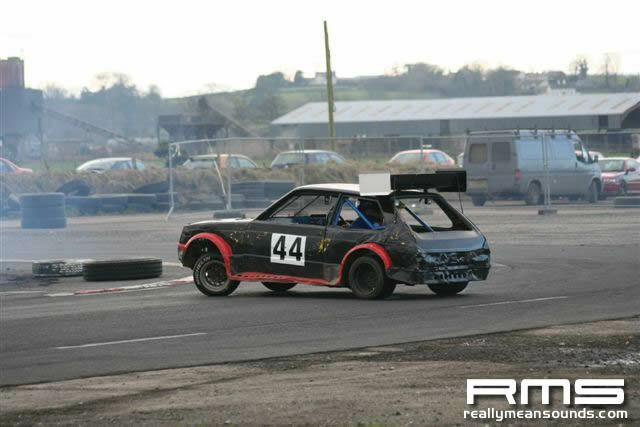 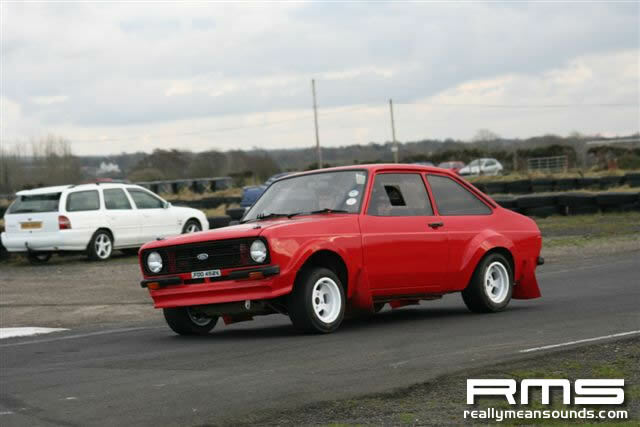 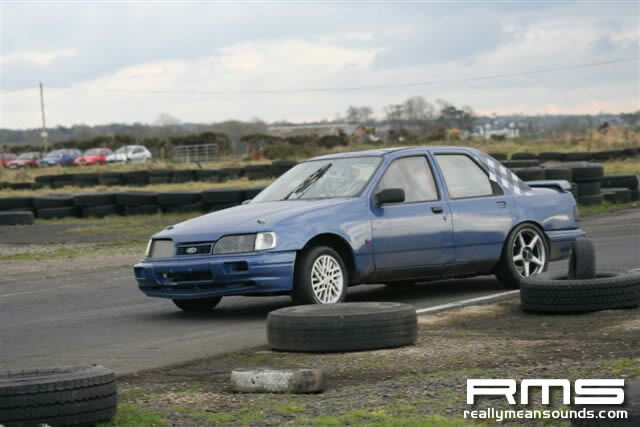 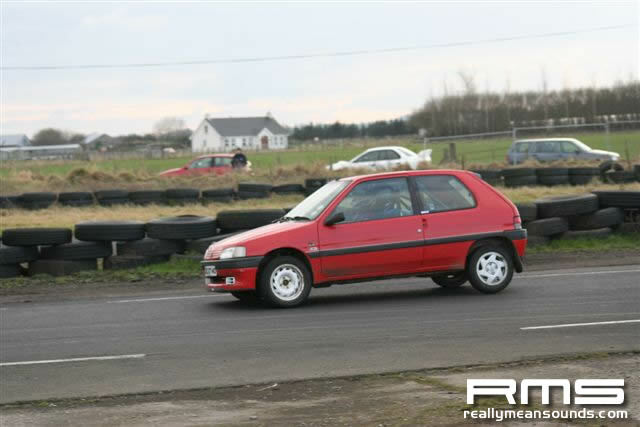 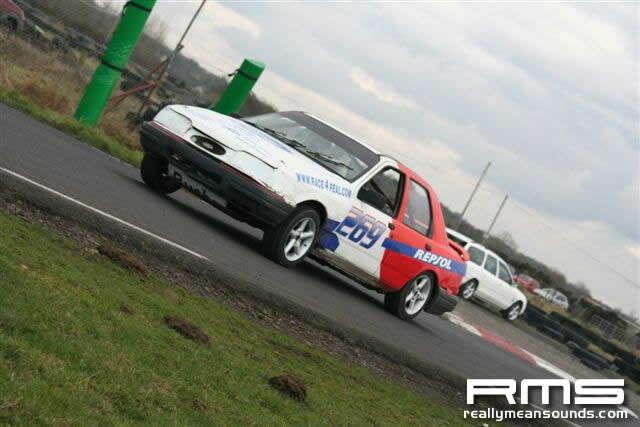 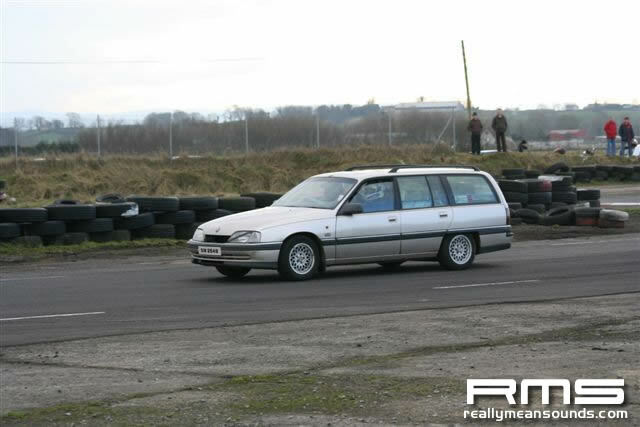 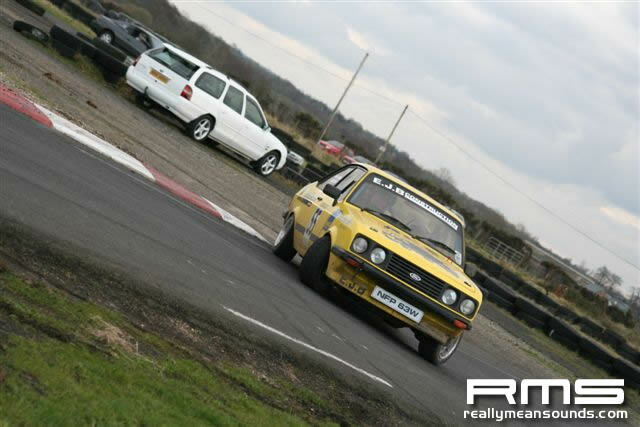 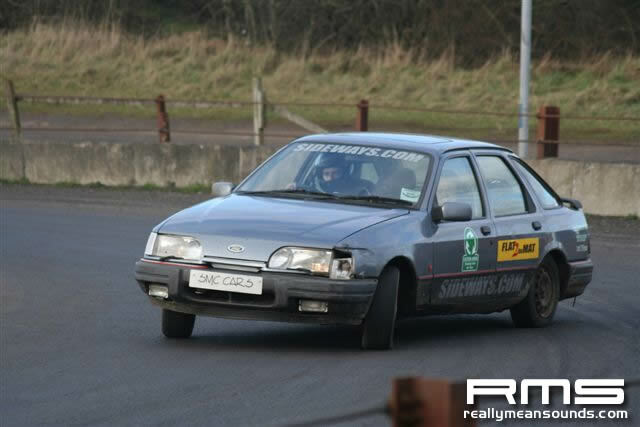 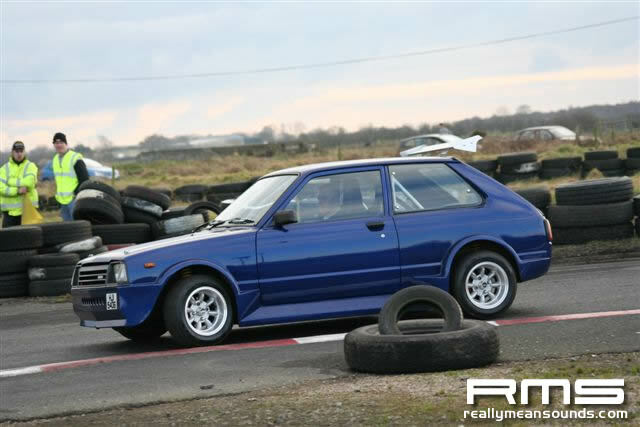 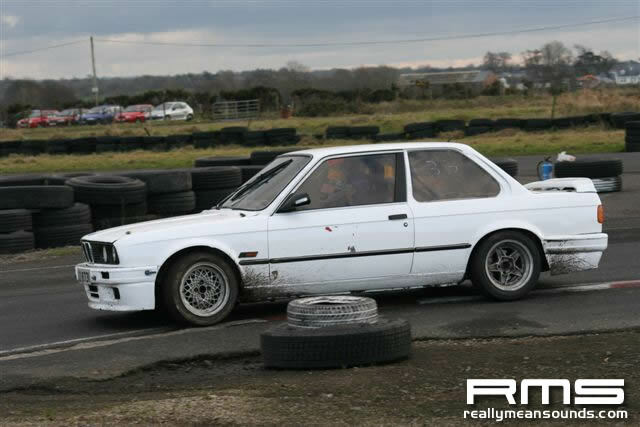 Pablo and co were out testing their recently purchased 205Mi16, and Mark Luney in a borrowed GSi Carlton to name a few.